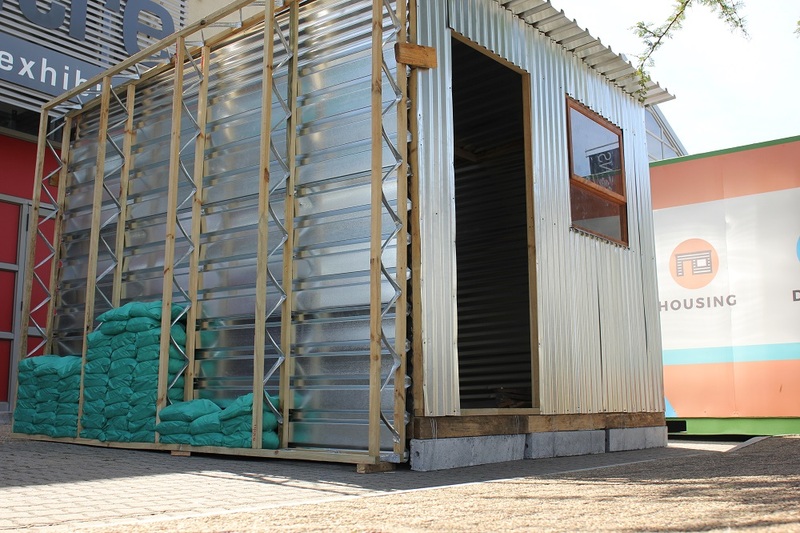 A first-of-its-kind skills development incubator in the Western Cape has provided small-scale builders operating in the informal housing sector the chance to develop their technical building skills and business acumen, with the goal of helping them build better structures in local communities and improve their livelihoods. 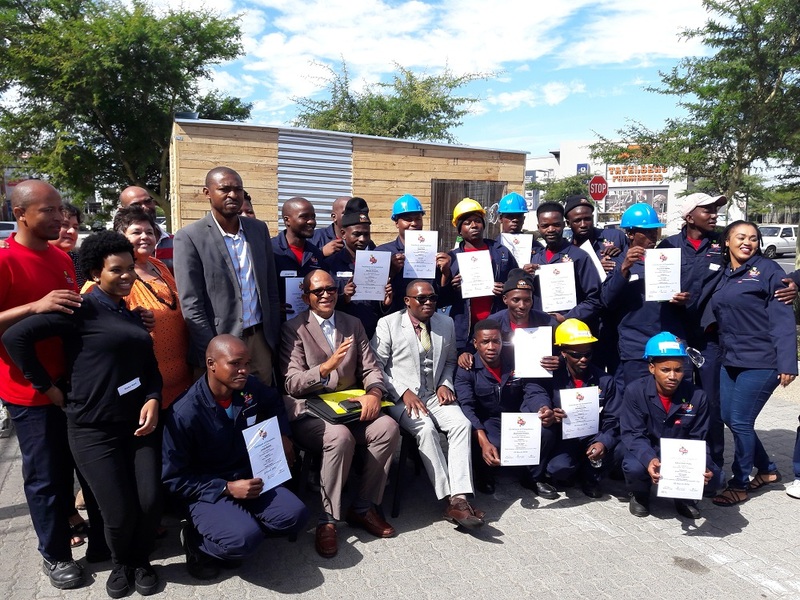 The Better Living Challenge (BLC), a project of the Craft and Design Institute (CDI), ran the two-week incubator in Cape Town to empower these builders with building and business skills. The BLC is a project funded by the Western Cape Department of Human Settlements (DOHS), and the Western Cape Department of Economic Development and Tourism (DEDAT). The BLC project runs over five years and aims to surface local innovative solutions, using design-led processes, to pressing or persistent socio-economic challenges, through stimulating new products, services and systems that can catalyse change and bring about better living. In its current phase, the project has been looking at the gaps within the informal housing sector, and offers an opportunity to innovators, entrepreneurs and enterprises located within informal settlements, and makes the most of new collaborative possibilities between sectors. Over the period of two weeks 15 small-scale builders, most of whom build structures in informal settlements, were empowered with skills to build better. The training programme brought together industry experts to share their insights with small scale builders. The content of the incubator was informed by experts in the construction, development and building sector. Organisations that were instrumental in the process included ARUP, DAG, FixForward, iKhayalami, and Ubu amongst others. Erica Elk, Executive Director of the CDI and the BLC Project Manager, said that the project is addressing an important gap in dwelling building in South Africa. “To a large degree the building skills in the informal housing sector have not been looked at in this depth before. This pilot incubator is an important step and one which involves local small-scale builders and develops their skills – so that they can build better, safer and more comfortable dwellings in the communities they operate in. Elk added that the incubator is a component of a larger set of project deliverables on the BLC. Other key project focus areas are: A needs analysis resource in order to better understand the existing needs of people living in informal settlements, in relation to incremental upgrading of informal homes; an eco-system mapping of the value-chain in the informal housing sector including second hand building material journey and supply chain, customer journey mapping of the upgrading process and the mapping of access to credit; Toolkits (for visual and spatial literacy and passive design) for upgrading stakeholders to effectively communicate to end users; and a knowledge platform which will share the know-how for free to any business, community organisation or builder. 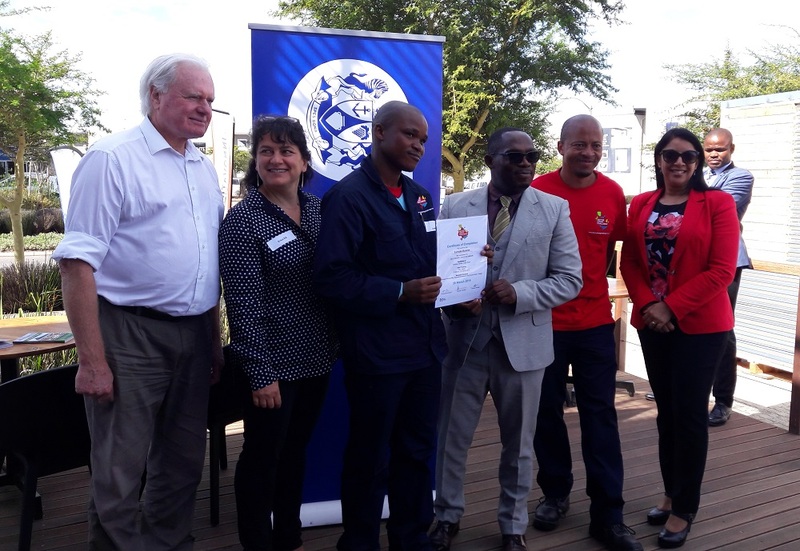 On 28 March 2019 the incubator showcased the results of the two-week incubation programme. At the Better Living Showcase, the public had an opportunity to see structures that are built by the participants based on lessons learnt. The event will be attended by Western Cape Human Settlements MEC Bonginkosi Madikizela.